Resurface any Board! This dry erase wall covering will turn any board into a dry erase board. 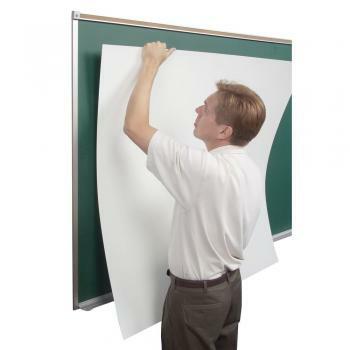 The dry erase board is self adhesive with an easy peel and stick wall covering.